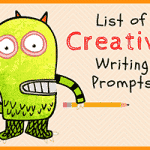 68 Daily Writing Prompts Everyone Can Enjoy (for Ages 12 to Adult)— Whether you have a student who needs practice writing or are a busy professional who needs a place to relax and unpack your heavy mind, journaling could be exactly what you’ve been looking for. 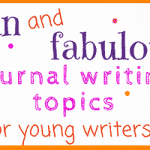 Regular journal writing is a healthy and constructive tool that facilitates open self-expression, encourages free thought and logical arguments, and promotes confidence and candor. 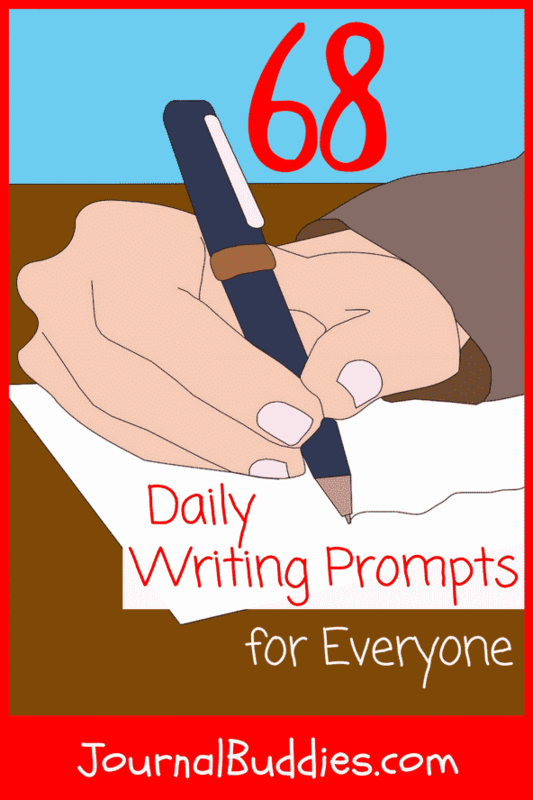 With those goals in mind, we’ve created a broad list of 68 journal prompts suitable for ages 12 to adult. These guided writing starters are the perfect way to ease into writing if you’re just getting started—and they’re a great source of inspiration for experienced writers who need fresh ideas, too! 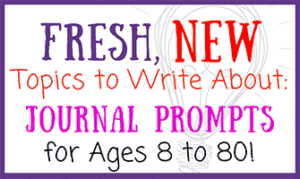 Crack open a fresh new journal and dig into these daily writing prompts for ages 12 to adult today. You never know what exciting thoughts and inspiring ideas you’ll find on the page! When do you feel the world stop? What is the greatest gift you ever received? Are you an impulsive person or someone who prefers to “wait and see”? Write about a leader who inspires you. What irrationally annoys you more than anything else? What small thing can always bring you a bit of joy? What is your favorite thing to do on a lazy day? How often do you take risks? Write about your happiest memory. What is your favorite thing about being male or female? Who is your favorite president? What do you admire about him? How long do you think it will be before we see a female president? Do you think it’s important to be a part of a community? Why or why not? Write a thank-you note to someone who has made a difference in your life. What piece of modern technology are you most grateful to have? What would your life today be like without the Internet? Do you feel anonymous online? Why or why not? Do you prefer to binge-watch TV or keep up week-to-week? Why or why not? 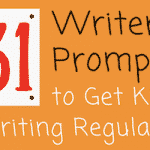 Write about your writing habits and what they say about you. What is something you’ve always wanted to try but have never gotten around to? 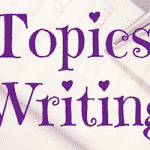 Write about a time when you had a profound disagreement with a friend. If you could have a book with all the answers, would you read it? Why or why not? What goal are you working on right now? When do you feel most connected to other people? What is the greatest challenge you’ve ever faced? 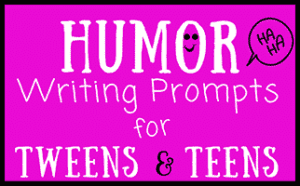 Write about a time when you couldn’t stop laughing. What is the most intense dream you’ve ever had? What is your favorite way to treat yourself after a long week? What thought scares you more than anything else? How do you cope with it? What are you exceptional at? Describe your talent. 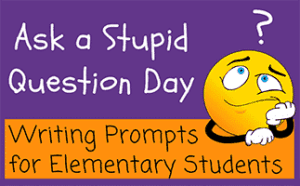 If you could create your own day of awareness, what would it be for? What would you put in a buried treasure chest? If you could rid the world of one problem, what would it be? What was the most exciting piece of news you ever received? How do you define success? Who is a successful person according to your definition? Are you the life of the party or someone who prefers to sit back and observe? Write about the last time you helped someone. What is the most interesting fact you know—and why does it interest you? 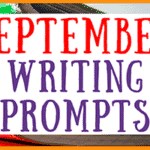 Write about a time when you heard, read, or saw something that you weren’t supposed to. What happened? Do you follow current events? Why or why not? What is the greatest benefit of journaling? If you could have any one question answered, what would it be? How would the answer impact your life? What is the earliest lesson you remember learning from your parents? 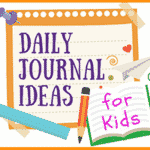 Write about one thing from your childhood that you will always carry with you. Do you believe in ghosts or spirits? Why or why not? How frequently do you exercise or engage in physical activity? Are you satisfied with your habits? Why or why not? Write about an aspect of another culture that interests you and that you’d like to learn more about. 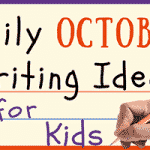 Write about something you love that you think everyone else should try, too. Would you ever consider going to space? Why or why not? What is the most important thing you look for in a friend? What value do you hold most dear? Why? Choose three words to describe the current state of your life—and then explain why you chose them. 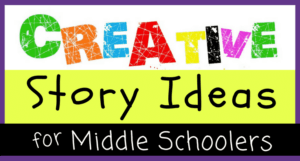 Write about a time when you created something amazing. Would you rather be rich, successful, healthy, or famous? Why? What do you think one of the hardest jobs in the world is? Would you ever consider doing it? 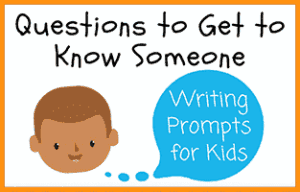 Write about a time when someone confided in you. How did their trust make you feel? 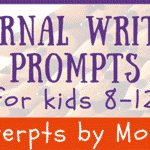 Write about a time when you encountered a bully—and what you did to address the situation. Are you more scientific-minded or creative-minded? How does that affect your life? 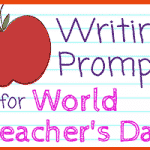 Write about a special memory that might not have looked so special to someone on the outside. What kind of impact do commercials and advertising have on your life? What do you spend most of your time doing? How do you feel about that? Write a 50-word description of yourself that you could give to someone you’d never met. How accurately does it describe you?